We are known by locals as the "Best Meat on the Mountain"! Our butchers make sure to provide and cut the best quality meat on the mountain. Every day they work hard to fill our meat department with as broad a selection as possible. This includes chicken, beef, pork, and select seafoods on a limited basis. 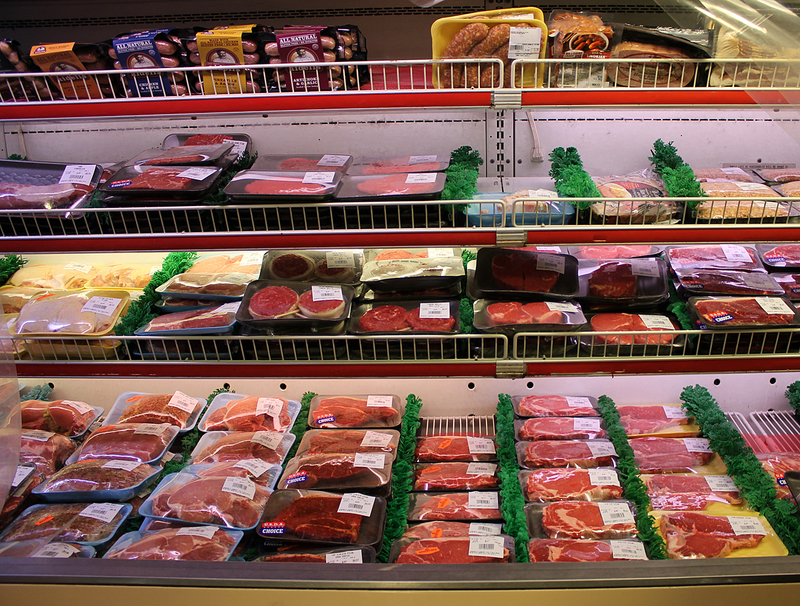 If you want to order a particular variety or cut of meat, you may call the store and ask for a butcher.